Three San Diego County high schools that were closed because of an outbreak of swine flu will reopen Wednesday, according to county health officials. Kearny High School in Kearny Mesa, the San Diego School of Creative and Performing Arts in Paradise Hills and Mission Hills High School in San Marcos were closed last week after students at each of the schools tested positive for the virus, formally known as H1N1. The schools were supposed to remain shuttered until May 18, but revised guidelines released today by the U.S. Centers for Disease Control and Prevention will allow them to reopen. Federal health officials now say that schools where a case of swine flu has been confirmed can stay open. 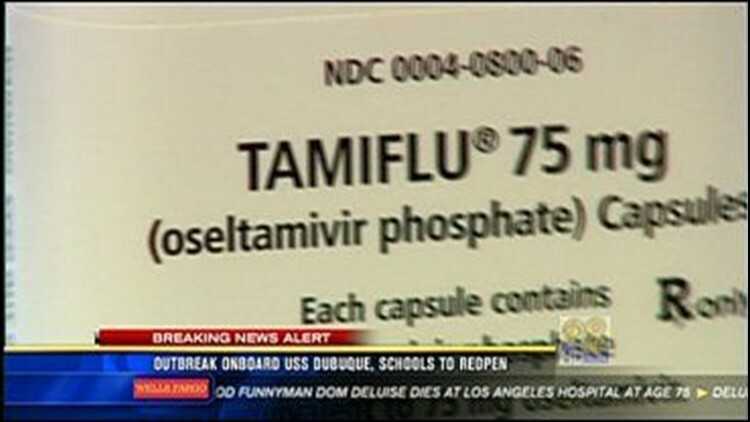 Those schools that were closed because of swine flu may also reopen, according to the CDC. Sick students and faculty are still being directed to stay home. The announcement that the schools would reopen Wednesday came today during the San Diego County Health and Human Services Agency's daily briefing on the swine flu outbreak. According to Dr. Wilma Wooten, the county's public health officer, three more people have contracted swine flu in San Diego, bringing the total number of confirmed local cases to 27. The new cases include a 37-year-old man and a 33-year-old man, both of whom are in the Navy, Wooten said. A year-old boy was also hospitalized with swine flu, but has since recovered.